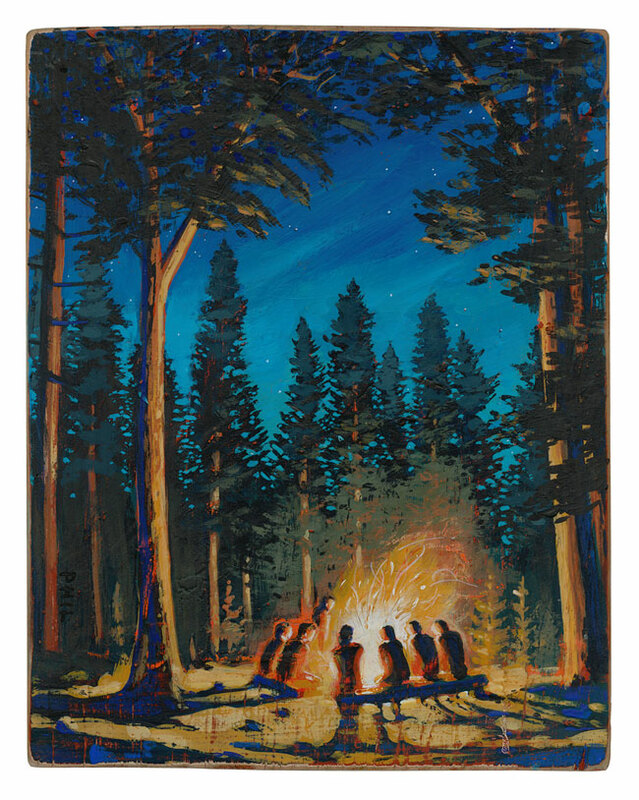 Perhaps you have some recent memories of the summer campfire that will warm your heart as you head back to work or school. Check out this lovely painterly scene that literally takes you there. Phil, illustrated A Blaze of Glory for Country Gardens. To see more of phil's art, please visit his portfolio here.